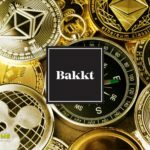 The cryptocurrency platform Bakkt has acquired portion assets of the futures broker Rosenthal Collins Group (RCG). Bakkt noted that in December RCG announced the sale of all user accounts to the largest stock exchange broker Marex Spectron. 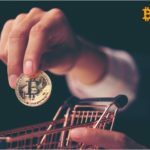 As part of this process, the upcoming crypto platform decided to “acquire some valuable assets.” Bakkt is confident that these assets will help the development of the company, and the staff of RCG will strengthen the team of the new platform. 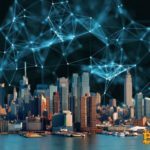 “We expect the deal will be completed in February,” said Bakkt CEO Kelly Loeffler. Also, the head of the new platform is confident that the new acquisition will improve risk management, financial management and compliance of Bakkt's activities with regulatory requirements, as well as increase the efficiency of AML/KYC procedures. 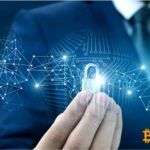 All this, I am convinced Leffler, will ultimately contribute to the mass adoption of digital assets, which will eventually become mainstream. According to Loeffler this acquisition confirms the fact of acting while waiting for approval from the CFTC. Distributed ledger tech can form the basis of a compact and modern platform compatible with the existing trade infrastructure. Earlier Bakkt platform, which is still awaiting permission from the CFTC, has raised $ 182.5 million in investment. © 2018 bit.news | queries 232, for 0.429 sec.